Merdeka Day achieved on 31st August 1957 was a somewhat `rushed’ independence for Malaysia. Power relinquished by the British imperialists was handed over to a hastily assembled Alliance party. The coalition of race based political parties formulated by the British imperialist regime to supposedly maintain multiracial harmony proved the undoing of Malaysia’s true nation building efforts. Abuse of power by emboldened politicians drunk with the seemingly overwhelming captive public support, bred blatant corruption and mismanagement of the country. The culmination of the seemingly invincible Barisan Nasional regime was the decade-long Imelda Marcos style government which bled the country’s economy dry. Mass public discontentment toppled the 60-year rule of the dictatorial Barisan Nasional regime coupled with the heroic effort of a loose coalition of multi-racial Opposition parties led by the regime’s former Prime Minister and Deputy Prime Minister. The historic polls victory of the newly elected Pakatan Harapan (Hope Coalition) government is putting into place the foundations for a truly independent and foreward looking nation. Today’s Merdeka Day (Independence Day) celebration is most significant as it signals Malaysia’s first step towards true nation building. 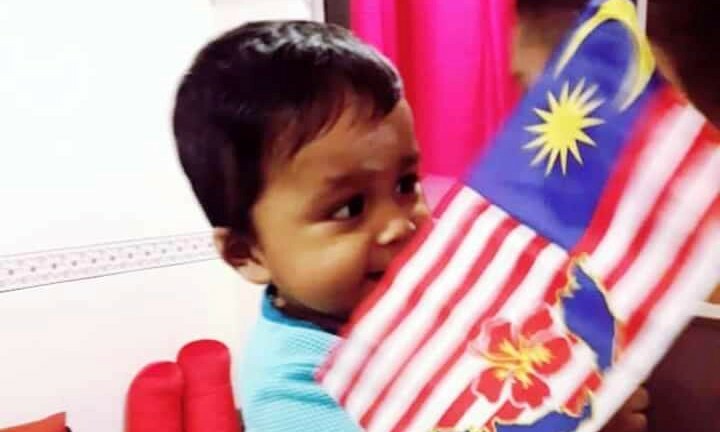 Let meritocracy, multi-racial harmony and genuine patriotism help re-assemble the true strength of the Malaysian people and their natural resource rich home. Selamat Hari Merdeka to all our readers. Mahathir leading Pakatan Harapan to topple Barisan Nasional was laudable. But the Mahathir heading PH was also the same Mahathir heading BN some decades ago. Laudable though Mahathir may be as a good leader in many aspects, he has not changed much in his affairs with Singapore. Singapore’s phenomenal success in world rankings despite her miniscule size has always irked, and continues to I’ll Mahathir. He could never hide his envy. Singapore depends on Malaysia for much of her water supply. As PM of Malaysia (BN or PH), he has always used water to threaten Singapore. H A R I B O L ! !